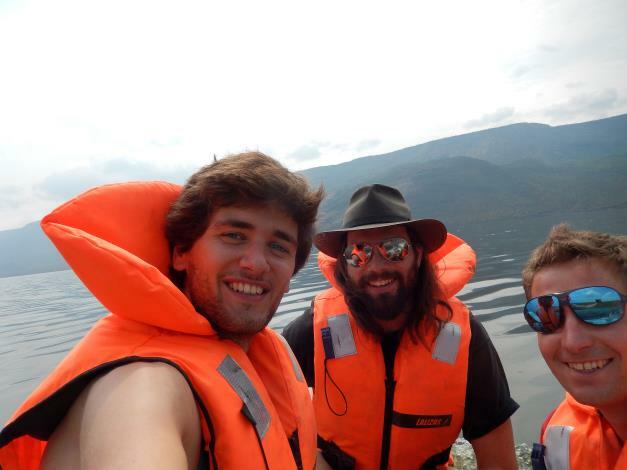 The REAL ESRs from Ghent University carried out field work in Lakes Baringo and Bogoria in the Kenyan rift valley in July. 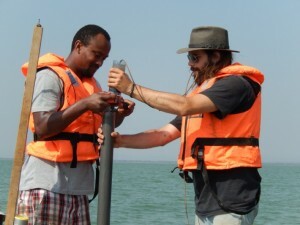 Together with Prof. Dirk Verschuren, ESRs Geert van der Plas and Aynalem Degefa and other members of the Limnology Unit at Ghent University (Gijs de Cort and Yoeri Torsi), were involved in the first round of data collection. 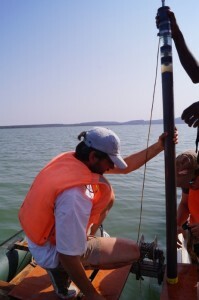 Single-drive piston cores and gravity cores were retrieved from various parts of the lake basins. 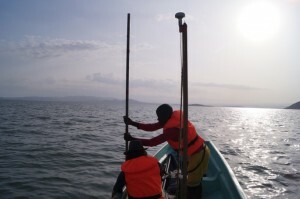 Bathymetric measurements were carried out in Lake Baringo using an echo sounder to measure water depth and probing to measure lake sediment thickness. After coring the lakes we covered various parts of the Lake Baringo catchment with the intention of collecting soil samples from the major river sub catchments feeding Lake Baringo. 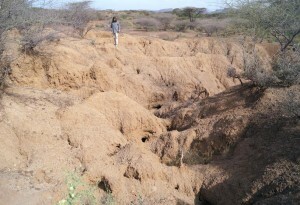 High density of gulley channels were observed in different localities with fine grained soil. 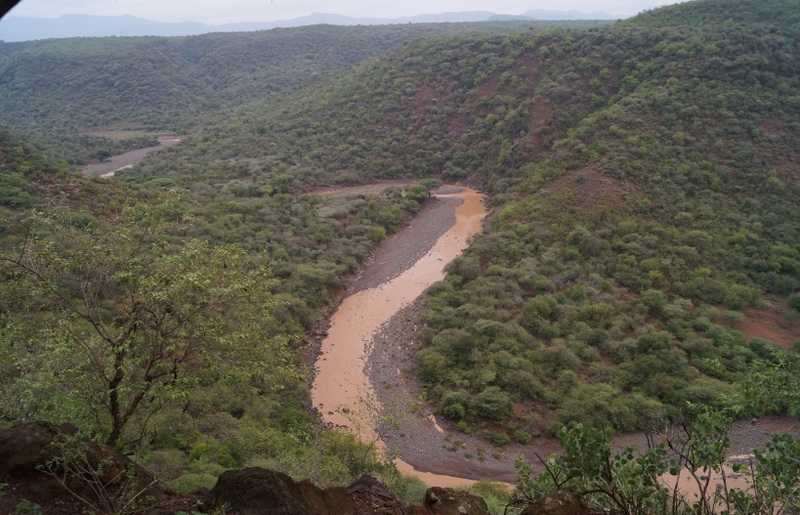 The major rivers were all heavily sediment loaded. 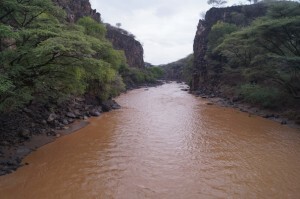 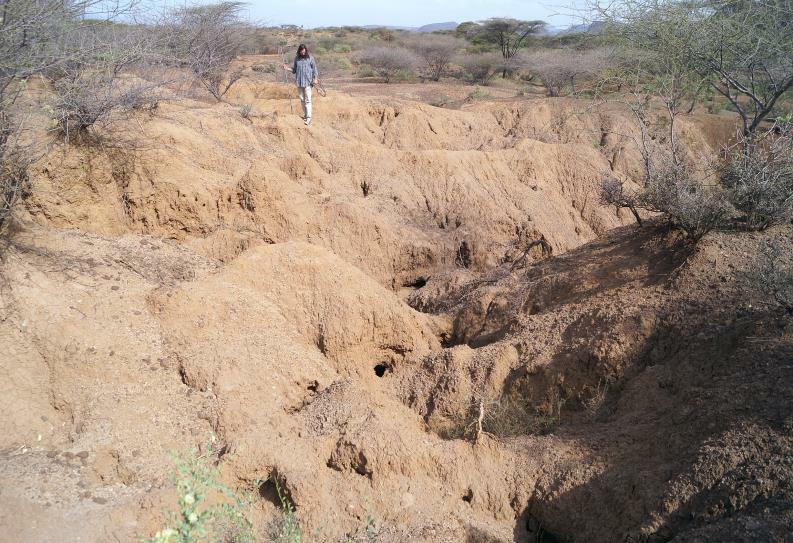 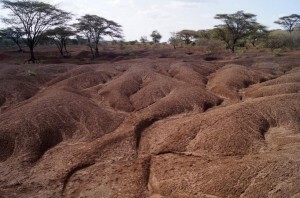 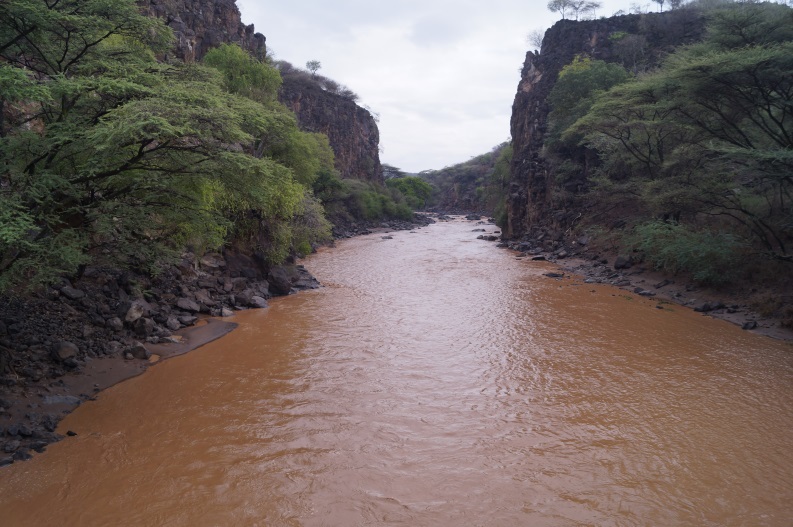 Further analyses of the fossil pollen and geochemical signatures of the lake sediments will be carried out in the lab with the aim of reconstructing past environmental changes, land use, and vegetation history of the Baringo and Bogoria areas.